A very important news for all of you. 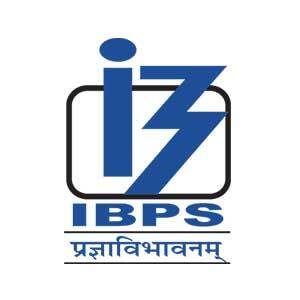 Today is the last date to apply for IBPS CPR PO VIII 2018. So, if you are preparing for banking exams, then it is a great opportunity, Do not miss it. There is no possibility of last date extension to fill the form. Apply now and be the part of this battle to grab the government job this year.